Audited financial statements are what banks, investors, financial institutions, and creditors look for when businessmen come forward to them for loans or investments. Although this may be tedious and tensed, it is essential for companies to have them. 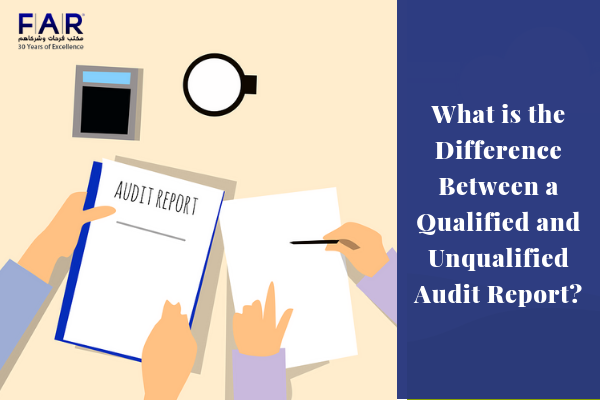 It is important for businessmen and women to know the difference between the two audit reports: qualified and unqualified. But before we can differentiate the two, we must define what an audit report is. In an audit that an auditor performs in a company, the auditor may find issues or problems in a company, and so the auditor writes his opinions and solutions about the audit that he executed. Hence, the auditor makes a report to present to the higher-ups of a company, to the management of the company. A report of an auditor is an important part of an audit for it contains valuable information from the auditor himself or herself. This report can either be a qualified or unqualified report. The first section—this is where an auditor details what the responsibility is of a company’s management (which is to prepare financial statements and fair internal controls). The second section—this is where an auditor details their responsibility as an auditor designated for the job and also the nature of the audit that will be done. It is also stated that only the financial statements and internal controls are assessed. Third section—This is where the opinions of an auditor are stated. This is also known as a clean report and is considered to be the most common type of audit report. In this report, an auditor assigned in an audit simply states that a company’s financial statements that have been audited are fairly and correctly presented on their records. It is also stated there that important facts are not hidden and it complies with the accounting standards. 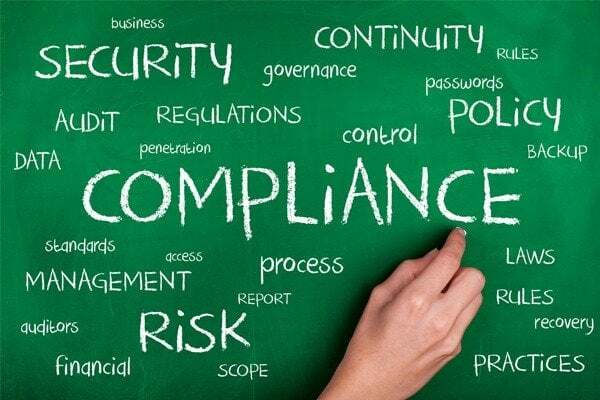 This is a report that shows an auditor’s assumptions that your business has followed conformity with accepted accounting principles and legal requirements. However, this report does not reveal anything about your business is in good standing economically. Unqualified report only states that your financial statements are correct and do not have any important details hidden. This is a kind of report that states that a company’s financial records are fairly presented aside from certain area/s. It means that most things related to audit have been dealt with except for a few matters at hand. It is basically saying to anyone who needs to know that the company in question has accounting methods that do not follow the accounting standards. An audit report can be unqualified if there is a limitation of scope in the work of an auditor. Aside from that, it is also possible that there is a disagreement between two parties (auditor and management). However, it should be noted that having a qualified audit report is a sign that a business is deteriorating as it only means that a company’s financial statements are not found to be transparent. What is the Distinct Difference of the Two? The distinct difference between a qualified and unqualified report that separates them from each other is simply the wording in the letter. 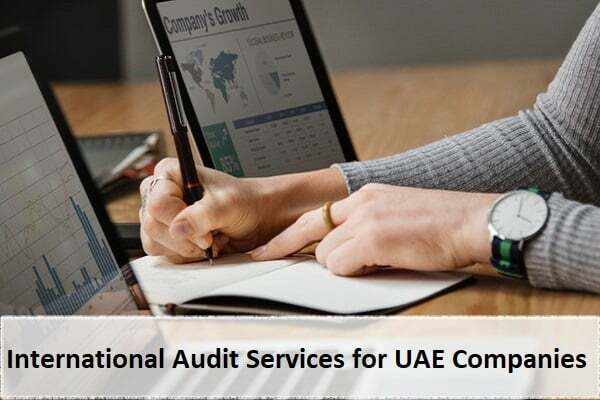 Farahat & Co is one of the top audit firms in Dubai. We are a team of experienced and knowledgeable auditors in Dubai that has handled different kinds of cases from small to great. We deliver the quality service that each client needs. We are always updated as being on the loop with new updates that the government lays down. Hence, our information is always on point, so we can provide you with the correct ones wherever and whenever you need. Previous Post How to Choose an Auditor: Three Key Factors to Consider Next Post What are the Steps that You Need to Do in an Audit Process?